what do you want to decorate your spring life, visiting JEWINSTON, we would help you find your beauty that was forgot in the corner. 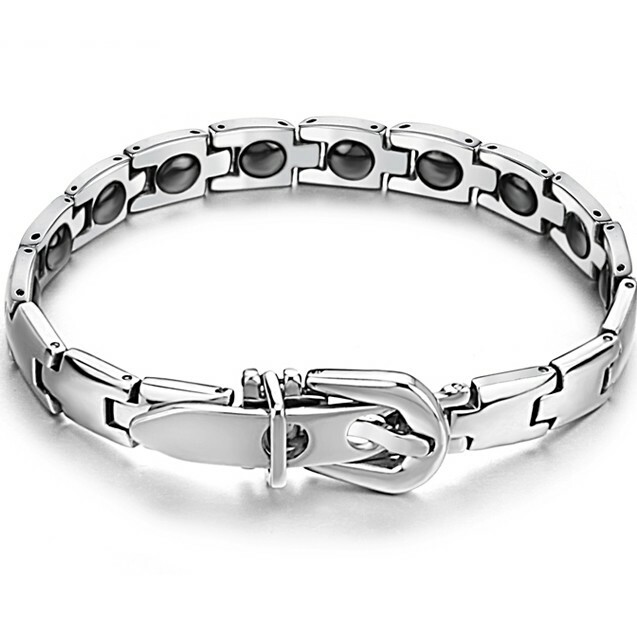 Men also need to be decorated with jeweleries, so JEWINSTON recommend some exceptional,and we hope that you would like. In the midst of spring, are you still thinking of what to wear on your beautiful ears or can make your ears more beautiful? Follow us. Today, JEWINSTON recommends several earrings for everyone, so that girls' ears can also be shining. The shape of water drops makes your ears more attractive and beautiful, and no longer hide your beautiful ears. The unique cobweb design allows you to change the usual cute image. This earring makes you look like more lively but without being impolite, and more beautiful as well as charming . Let the people you like love you more. 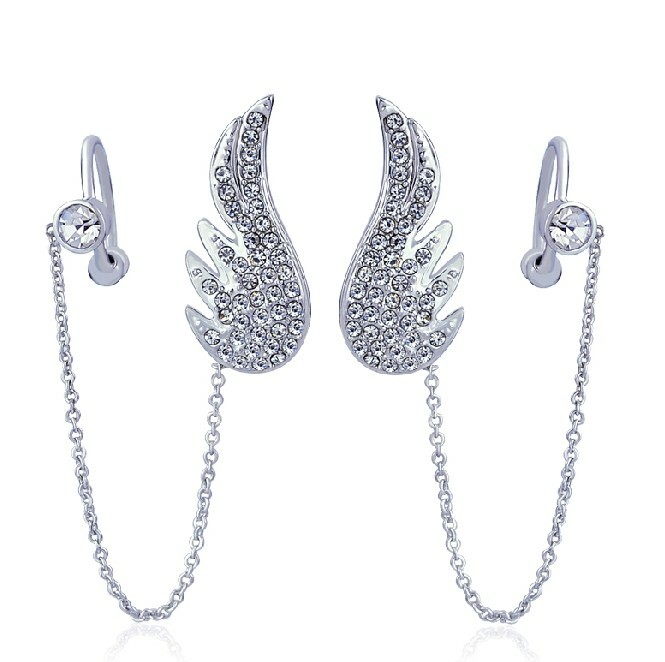 Streamlined earrings, diamond stud earrings and angel wings shape give your ears the most beautiful decoration. Generous, elegant and beautiful, a earring allows you to have a variety of extraordinary qualities. Butterfly shape, Korean pop earrings allow you to enjoy the summer and at the same time be faster than pioneer to experience fashion trends and exotic style. I bet that you will fall in love with it. OK. The recommendation is over. JEWINSTON hope that there is one ttrinket you would like and that would be my pleasure. Appreciate your time for reading. See you next time. Heirloom jewelry is more than just a jewelry piece, it is a special piece that has many stories to tell. 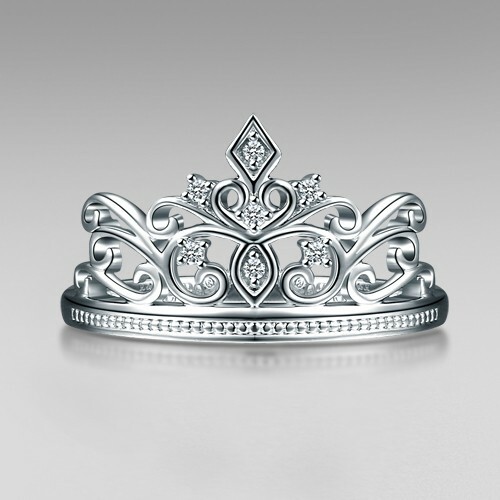 Heirloom jewelry is defined as jewelry that is passed down through family members for several generations. Due to wear and age, the beauty of a heirloom jewelry can have a tendency to deteriorate. It is important to know what can damage your jewelry and how to preserve it. Self-expression is a natural human yearning. So satisfy your yearning by wearing pieces of jewelry that express your mood. If you’re feeling sentimental and gracious, wear a simple heart-shaped pendant necklace. Feeling large and in charge? Wear some gold studded earrings and a bold chain necklace. Whatever you do, wear good feelings jewelry that makes sense to you and you will feel amazing. Our first ring is made of five different layers of individually carved pieces of wood that are joined together to create this statement piece. You may have trouble getting your gloves on over this but a fine showing of craftsmanship in this amazing wood ring.